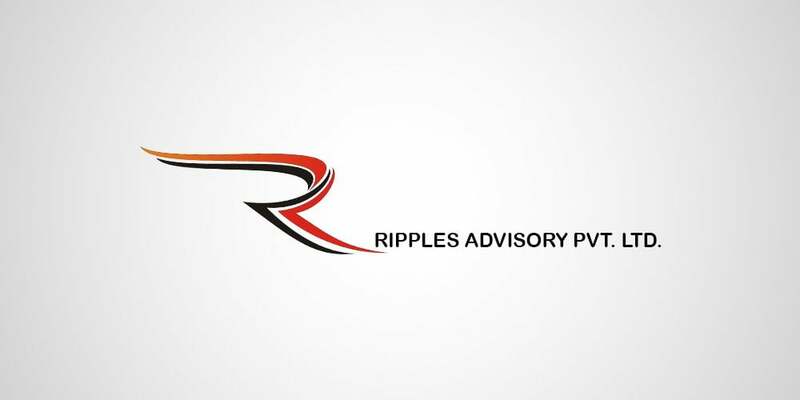 Ripple Advisory is one of the well known advisory firm in the country. Lets have a detailed Ripple Advisory Review along with in-depth analysis of their subscription fees, advisory services, stock tips & other important features. This is a research and advisory company which is situated in Indore. It was established in 2015 and has been providing quality services till date. The firm has been found to be provided services in various areas of the stock market, such as equity, currency, commodity, etc. the firm advice to intraday traders, institutional firms, and retail investors. The firm also provides its tips and advice through messages and emails. Advisory firm also provides one-day trial for the new members so that they can decide whether to engage the firm for its services or not. Let us look at some into some of the different fees charged by this advisory firm for separate segments. Equity- The firm is well known for its services in equity segment. The advice provided by the company is found to be accurate and effective. The firm has different types of plans under this segment for the benefits of the clients. The client can choose the plan according to his needs and requirements. 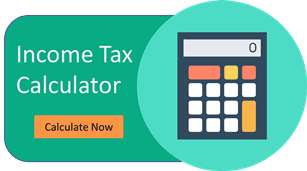 MCX and NCDX – the firm advice to the clients who look for quick profits. This needs accurate and specific researchers. The team of the firm is experienced in handling such matters with preciseness. Currency- The firm has gained quite a reputation in this segment. The firm has a team experienced in this segment and has been found to be successful in giving good suggestions. Ripple Advisory firm has a team of professionals to study the market and its trends. They recommend based on such studies and reports. The reports have been found to be accurate and effective. The advisory firm also maintains a blog for its clients and members. Clients have been found to be benefited from the services provided by the firm. The firm has given the facility of the one-day free trial to its clients before availing the services of the firm. The firm has a strong research team to study the market trends. The plans are little costly compared to the plans by other stock market advisory firms. The firm does not have any mobile app of its own.